Home / Dj Chibiz / MIX TAPES / WEEKEND MIX / [Mixtape] Dj Chibiz - Addictive Collection Mixtape (@chibizcute) Download Now! 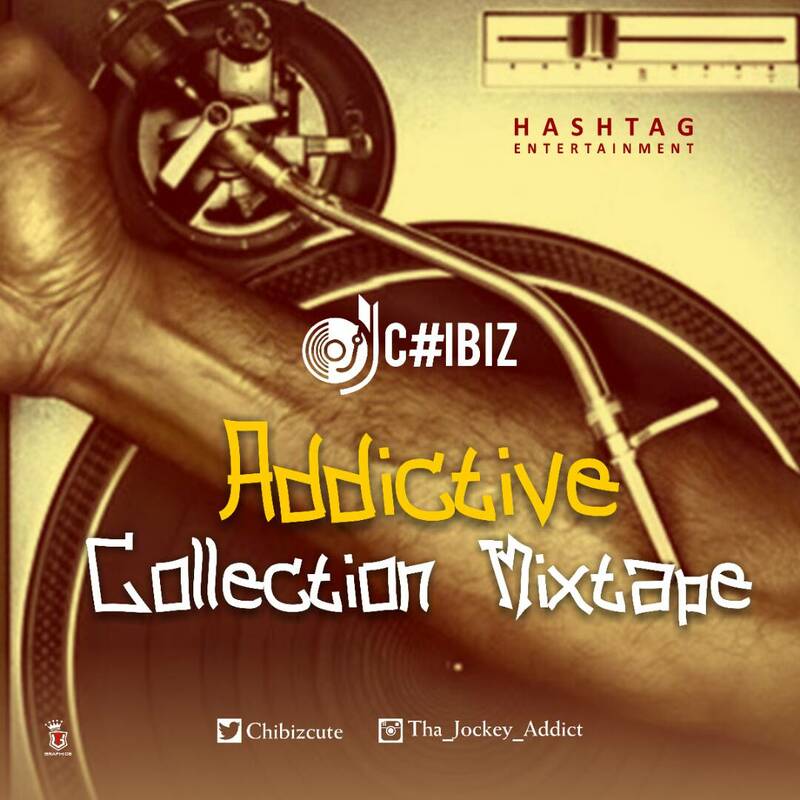 [Mixtape] Dj Chibiz - Addictive Collection Mixtape (@chibizcute) Download Now! What song do you think of listening to right now! Come use this mixtape by Nigerian best disk jockey, Dj Chibiz to entertain your ears as almost all the good and hot songs had been mixed in one mix for you. 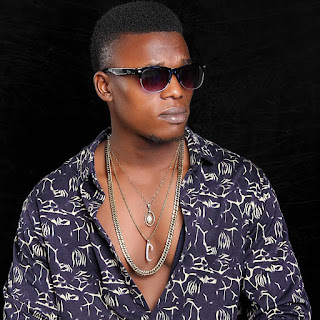 Dj Chibiz is the next rated disk jockey in the industry and here he had come up with another hot cool mixtape featuring top notch hits and this one he titled it "Addictive Collection Mixtape". 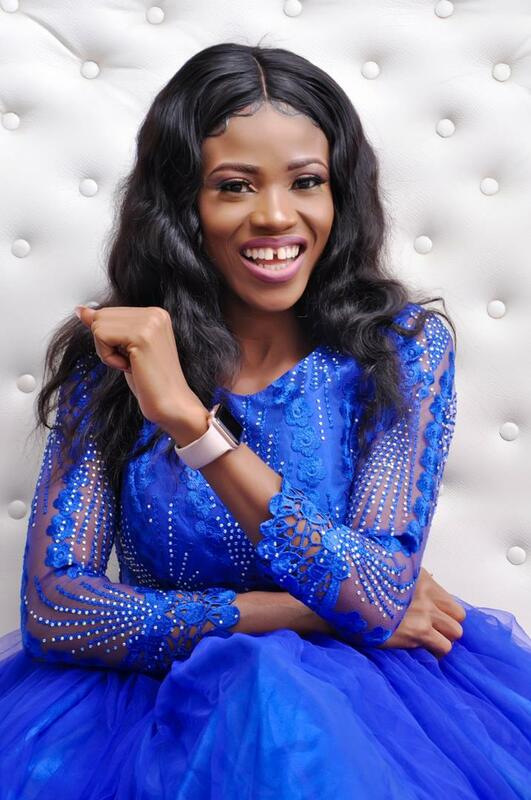 Duncan mighty, Teckno, Fals, Olamide, Mr eazi, Wizkid, Maxi, Ganger, Timaya, Flavour, Phyno, Davido, Burnaboy and lots more and the mixtapes duration is 1 hour and 6 minutes. DOWNLOAD, SHARE, AND ENJOY YOUR DAY! !